Fairbanks Morse provides powerful, reliable, and efficient power systems that are built to withstand the harshest environments. 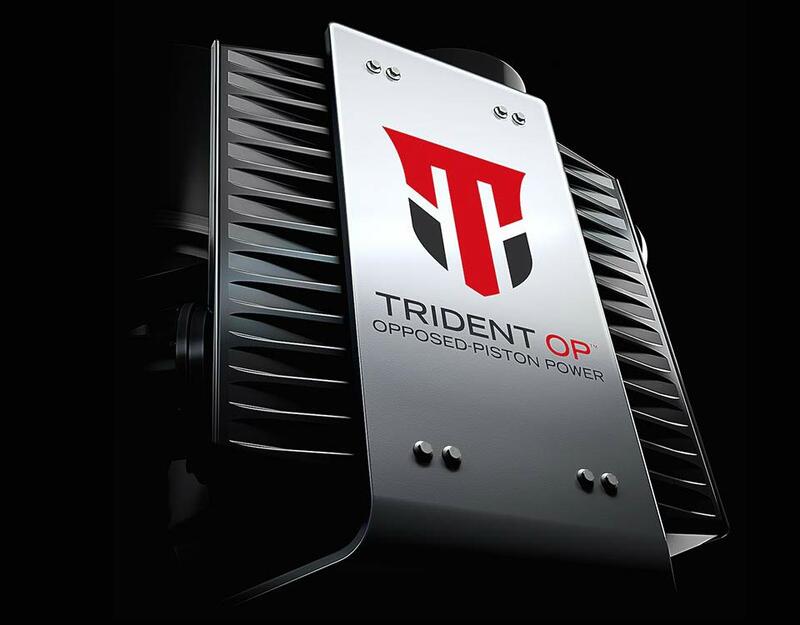 The next-generation Trident OP® engine combines opposed-piston (OP) fuel efficiency with smart technology to deliver industry-leading performance and unmatched reliability. 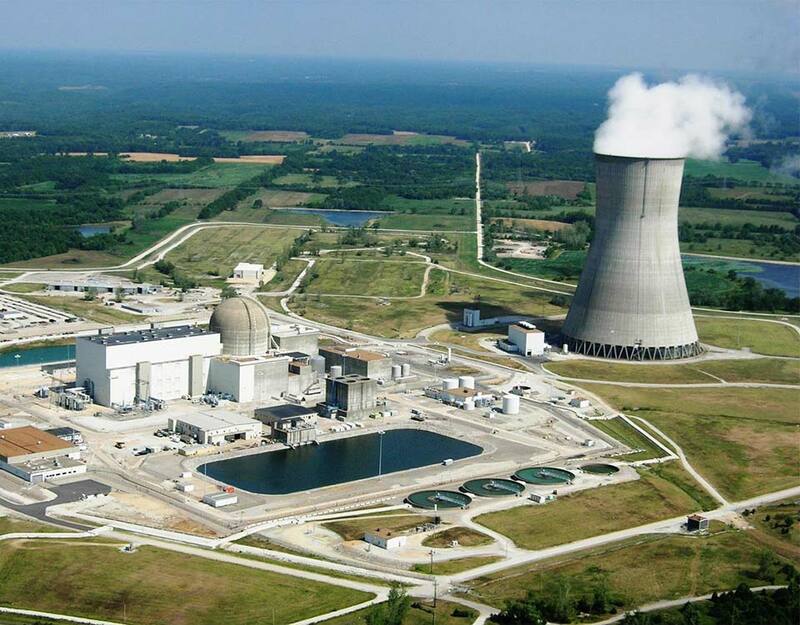 PoweReliability-as-a-Service™ (PRaaS) is an entirely new way to deliver prime power generation. 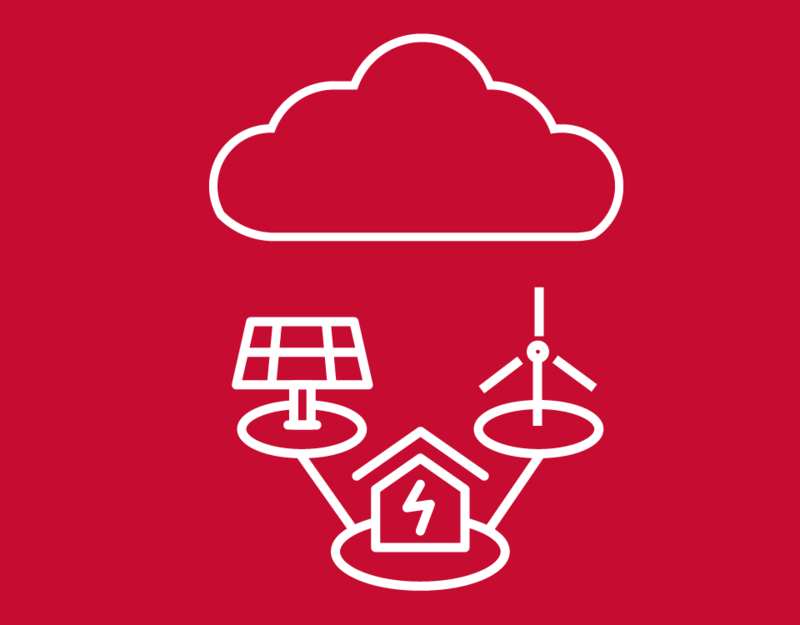 PRaaS utilizes the Energy Cloud and distributed energy resources (DER) to guarantee industry-leading reliability and fuel efficiency. The Trident OP® opposed-piston diesel engine boasts 50% fuel efficiency, which is best-in-class when compared to leading medium-speed engines. In a 10-megawatt power plant configuration utilizing the Trident OP®, Fairbanks Morse projects $35 million in savings from fuel consumption and increased reliability. Fairbanks Morse engines are legendary for their reliability. Today there are more than 100 Fairbanks Morse diesel engine generators standing by to ramp up in seconds and supply emergency power to nuclear power plants across the U.S. NEED HELP FINDING THE POWER SYSTEM THAT IS PERFECT FOR YOUR NEEDS?